It’s getting a lot easier to avoid getting violently ill from food poisoning, and to see just how divey your favorite dive bar is. Yelp announced today that the platform will start featuring hygiene scores of restaurants alongside reviews, photos, and other information. As of today, the feature is available in California, Illinois, New York, Texas, and Washington, DC, but Yelp says it intends to roll the initiative out in other states soon. 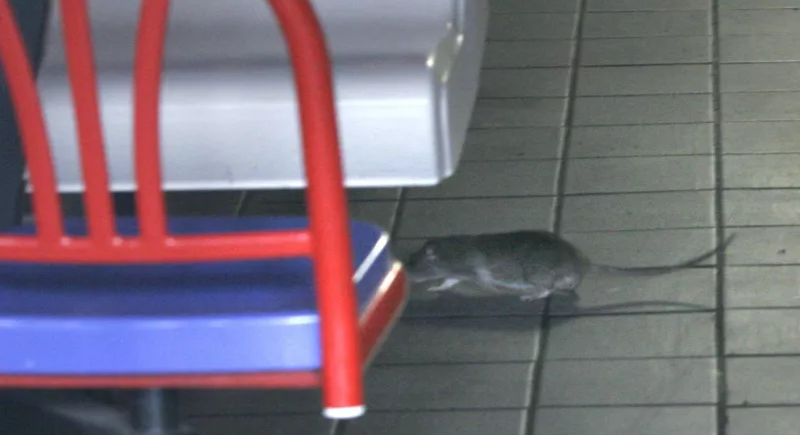 Eventually, hundreds of thousands of U.S. restaurants should have their hygiene scores listed publicly on Yelp. This new feature is a part of Yelp’s LIVES (Local Inspector Value-Entry Specification) program, which the company started in 2013. LIVES relies on HDScores, a search engine for restaurant inspection reports covering 42 states, which built a special system for Yelp. After about three years of development, the LIVES system will make that information more readily available. 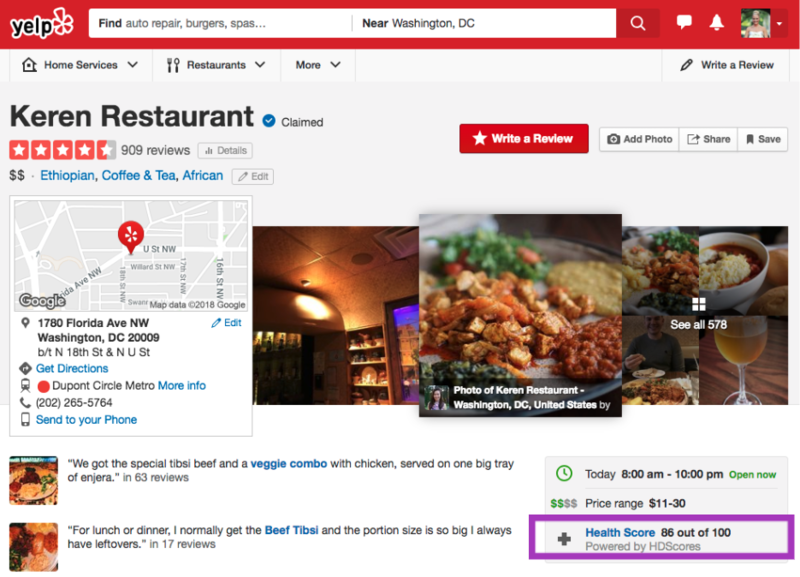 When users click the health score on a restaurant’s Yelp page, the site will share more information on recent inspection dates and how how many violations were cited.